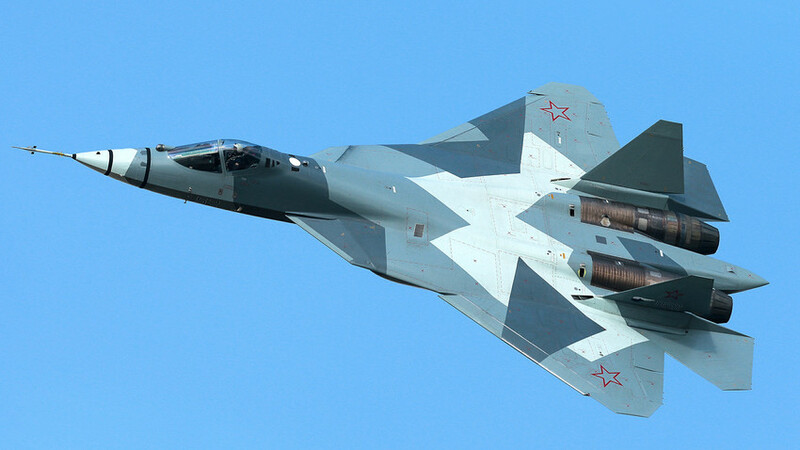 Fifth generation fighter jet Su-57 is one of the most expected weapons in the Russian Air Forces. In the coming year the Defense Ministry plans to spend $46 billion on a number of hi-tech weapon systems, including fifth generation fighter jets - and even S-500 air defense complexes. The economic crisis has taken it toll on Russia’s Defense Ministry spending - only $300 billion will be splashed on the country’s rearmament program up until 2025, as opposed to the previously billed $900 billion. New era weapons such as T-14 Armata tanks, Su-57 fifth-generation fighter jets, and RS-24 “Yars” intercontinental ballistic missiles (ICBMs) will be added to the army’s ranks, and money will be spent on the development of new weapons such as hypersonic missiles, autonomous robotic systems, and even deadly lasers. What can the Ground Forces expect? The main focus remains on strategic missile systems as nuclear weapons serve as Russia’s main deterrence from any potential conflict. 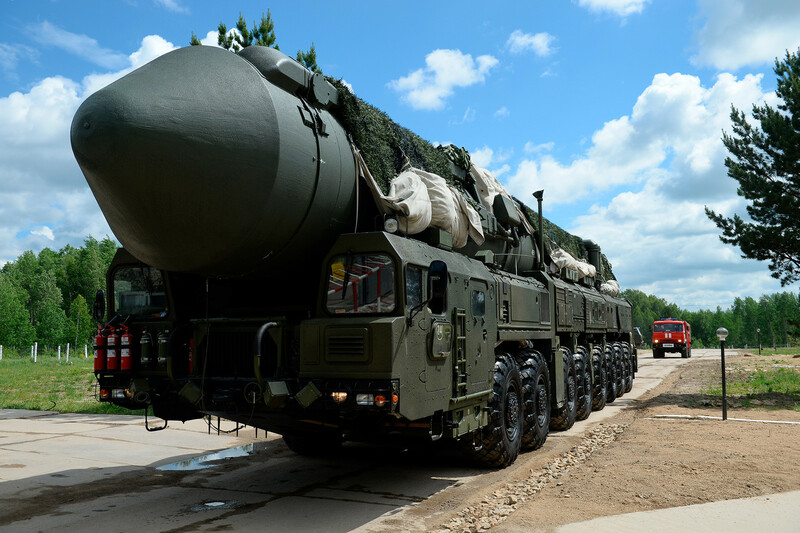 Eleven "Yars" intercontinental ballistic missile systems will join the military in 2018. In 2018 Russia will get 11 RS-24 “Yars” ICBM complexes. These 50-ton monsters are armed with nuclear warheads and at least three multiple independently targetable reentry vehicles (500 kilotons each). Russia also plans to test another 12 “Yars” missiles to check all the engineering modifications made to the weapon’s navigation systems are in order. At the same time, the Ground Forces will be boosted with around 3500 new light and heavy armored vehicles. This includes new generation T-14 Armata tanks. Its basic version uses a 125 mm gun and is capable of shooting up to ten rounds per minute that can hit targets at a distance of seven km. In comparison, the American Abrams tank can only fire three rounds per minute and has a range of just 4.6 km. In addition, each new Russian tank is equipped with its own radar system, which gives it specific advantages in terms of aiming and firing control. As a result, the T-14 can also hit aircraft and intercept enemy rockets and missiles. Yet, according to Russia Beyond’s military source, the purchase of T-14 systems was smaller than expected. He said this was due to the economic crisis, but couldn't reveal the exact number of new generation tanks that Russia will get. The Air Forces will get six modified Tu-160 and Tu-95MS strategic bombers, as well as six Su-34 bombers and up to 30 Su-30SM fighter jets. The army will start testing the new 4++ generation MiG-35 fighter jet and will sign the first contract for a batch of Su-57 fifth-generation fighters (for 2019). In the coming year, the Air Force will receive 203 planes and helicopters including Ka-52 “Alligators” and Mi-28 battle helicopters. 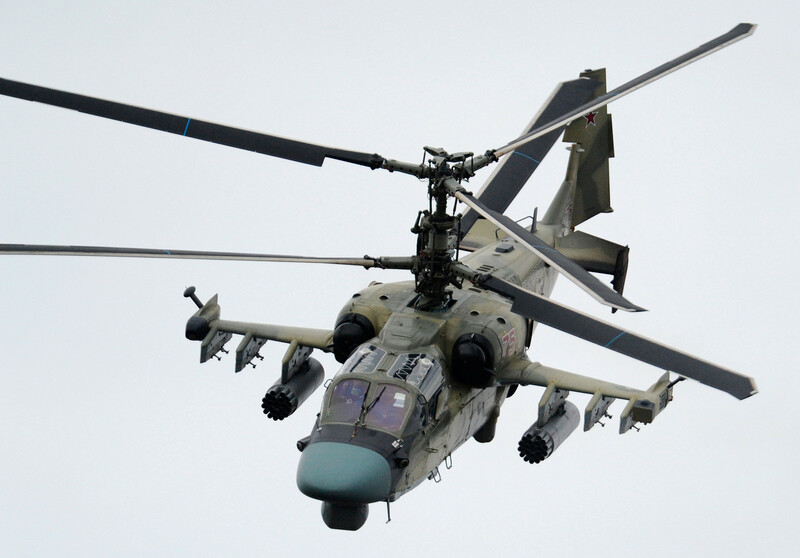 Ka-52 battle helicopter is one of most powerful additions to the Air Forces. The Aerospace Forces will also get four divisions of the notorious “Pantsir-S1” air defense systems and ten divisions of the S-400 “Triumph” air defense complex. Some of these machines will be stationed in Crimea. According to Russian news agencies, the Defence Ministry may also sign a contract on purchasing missile loading machines for S-500 “Prometheus” air defense system. 2018 is shaping up as a big year for Russia’s military and you would definitely like to know how Russian tank army will look like in 15 years. Heaven on Earth: Where do dead spacecraft go?